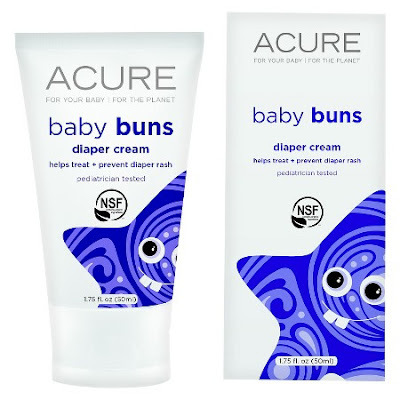 Ever since I found out I was expecting, I have been on the hunt for how I can continue purchasing and using only cruelty free products when baby girl arrives. I was a bit surprised at the lack of resources out there! There are plenty when it comes to cosmetics and everyday household items, but not much information in the arena of babies. After some research though, I was able to find some great brands and products that I can't wait to try out! On the plus side to going cruelty free (as if more reasons are needed)...it tends to go hand in hand with products being much more organic and natural - free from nasty chemicals, additives, and fragrances. This is great for babies and their delicate and sensitive skin! Devita Natural Skincare and Color Cosmetics is a brand that is cruelty free and 100% vegan. I discovered recently that they have a baby range - called "Oh My Devita Baby" with some great product options. I am loving this sweet little Baby Bo Full Gift Set. It is the perfect gift for first-time mommys as it comes with two separate body wash/shampoo bottles (one unscented and one Calming Calendula), baby powder, diaper balm, lotion, and a sweet little stuffed toy. And once you decide what you like, each product can also be purchased individually! 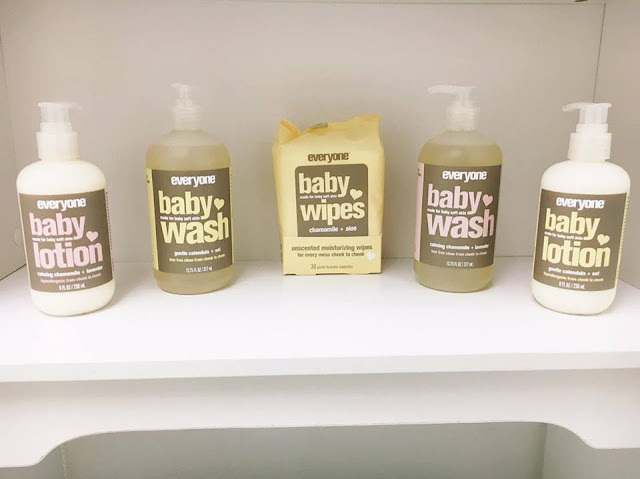 I have recently fallen in love with Everyone (EO) Products, and was thrilled to find out they have line for infants, called Everyone Baby. I love the sound of their Chamomile + Lavender Collection which comes with baby wash, lotion, baby oil, a pack of wipes, and an organic cotton washcloth for only $24.99! My only wish is that these products were more readily available at local stores, such as Target. But for now, I will stick to ordering offline. Seventh Generation // Coconut Care range - this is also the brand I plan to use for diapers and baby wipes! 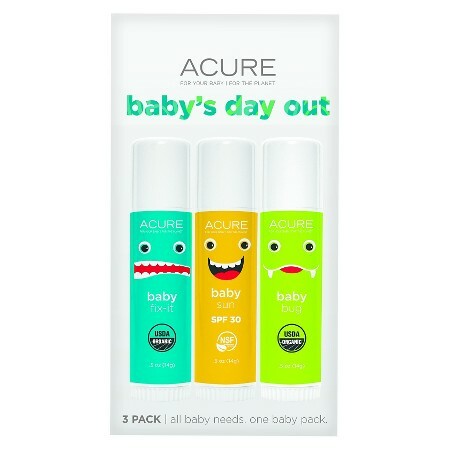 Acure Organics // They offer a great range of items, but the ones I have my eye on right now are the Baby Buns diaper cream and Baby's Day Out - which is a 3 pack of sticks including healing balm, sunscreen, and bug spray. Yes to Carrots // Also known as Yes to Babies & Toddlers. 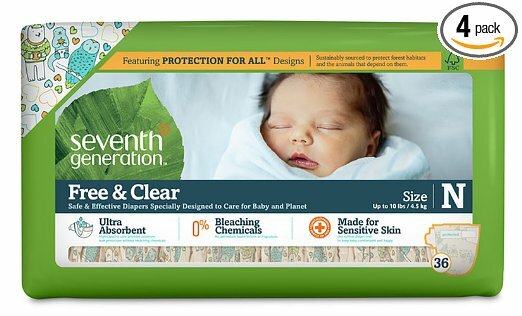 I was very happy to see one of my favorite brands had baby products. They only offer three things as of right now - wipes, shampoo/body wash, and lotion...but I'm hoping they expand their range in the future! And I'm sure these are all great products, based on how good their adult skin and body care is. oh this is fantastic! good to know there are quite a few options, even if it took you a bit to find them. i hope you share a follow up once you've had a chance to use everything! Great finds! 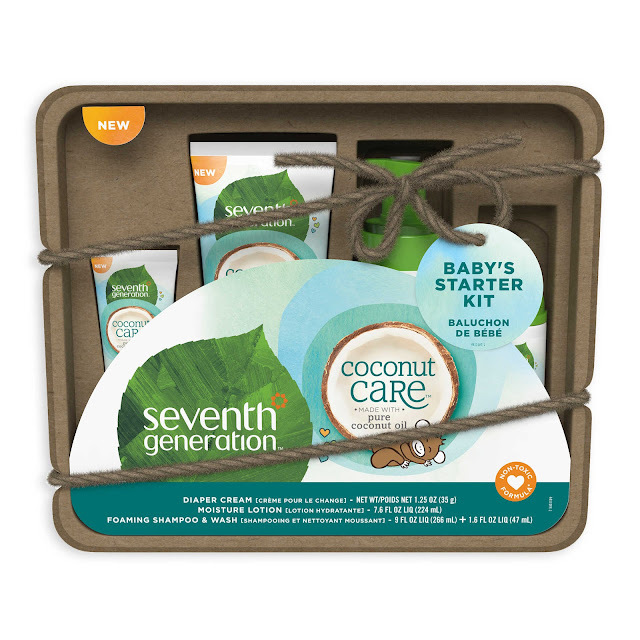 I love seventh generation products! 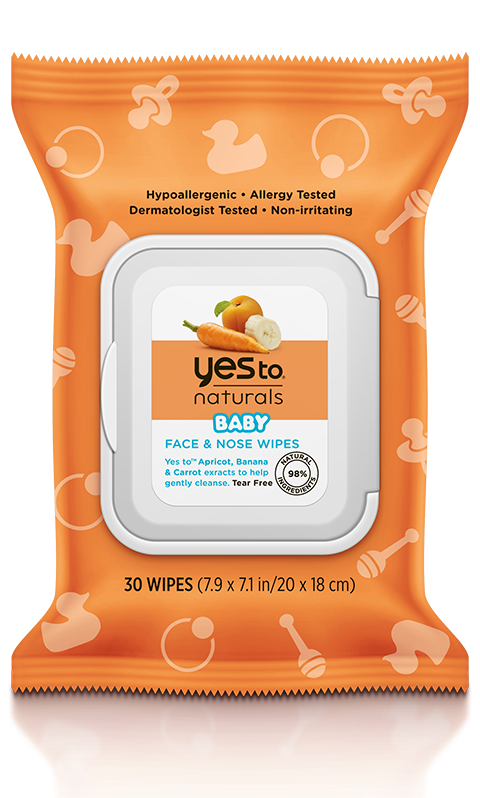 Definitely will have to look into the yes to carrots brand for the littles! 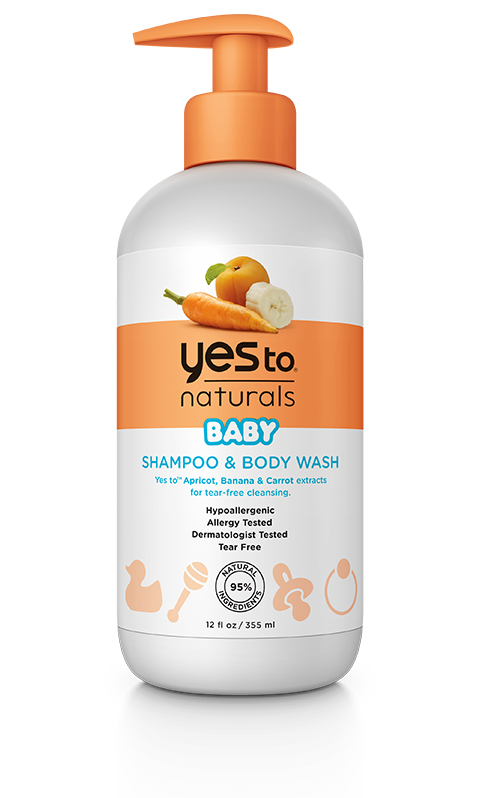 I stocked up on Honest Co brand a while ago and haven't been impressed with their shampoo/wash for littles so I've been wanting to switch. For lotion and if needed for diaper rash I just use coconut oil and essential oils.